OFWGKTA lands this year in the cities of London, Birmingham, Glasgow, and Manchester for their 2012 tour. Tickets pre-sold-out last year. Loyal Studios and their production crews shot the pilot episode of Loiters Squad in the pre-lit HD greenscreen studio in Burbank California, combining SONY HD camera systems with the 1000 watt playback system that is built into the studio. (Quote) “Odd Future is on the cutting edge of creativity and free expression. Their talents go beyond Hip Hop into a multilevel entertainment brand. We expect their success to continue to grow as they expand their reach into comedy and television on adult swim.” Says producer Bob Bekian who is also the CEO of Loyal Studios and founder of REALHD.TV. True to feeding the voracious viewers with slightly weird, unique, and unconventional animated or live action entertainment, Adult Swim will add Odd Future to the mix with “Loiter’s Squad.” The show will feature sketch comedies, pranks, and skits all calling Shenanigans that fans of Adult Swim have come to love. 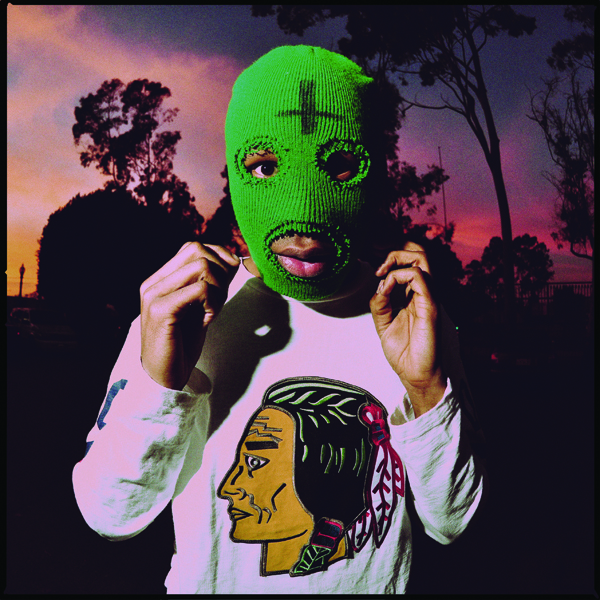 For more information on OFWGKTA, visit their site HERE.